Mattis Shocked By Lack Of Military Readiness Of U.S. Eight years of Obama and not enough pushback by Congress have left us in a very bad position. 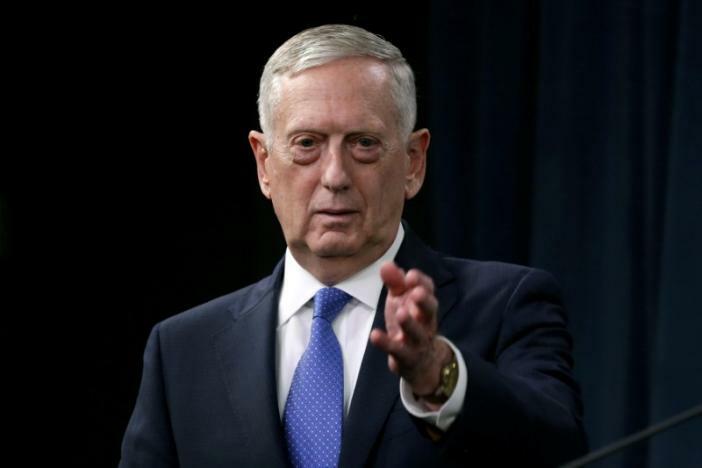 Defense Secretary James Mattis said Monday he’s “shocked” by the decline in US military readiness and placed the blame squarely on Congress. Mattis scolded lawmakers on Capitol Hill for failing to pass military budgets and for imposing automatic spending cuts known as sequestration that have caused “severe” damage. Testifying before the House Armed Services Committee, Mattis told members of Congress they’ve caused “harm” by their lack of leadership.